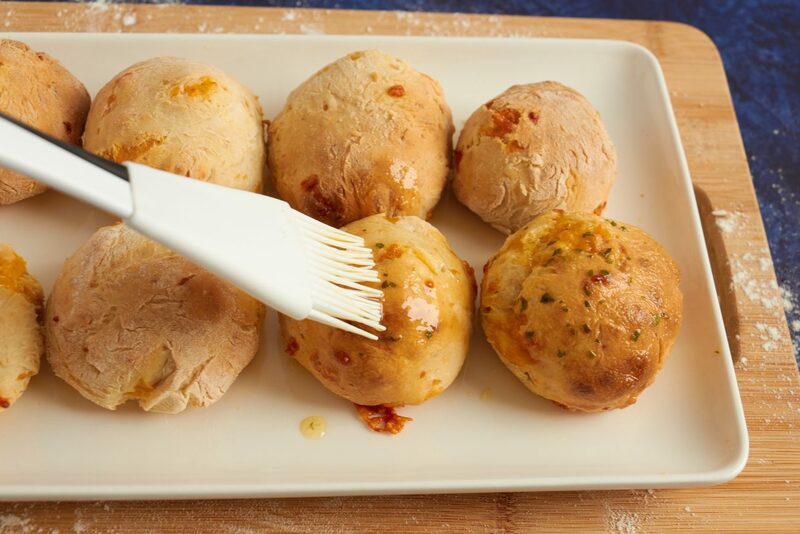 The two-ingredient dough used in these delicious cheese and garlic rolls is so simple to make, and very versatile. You can use this dough to make most kinds of dishes that call for dough – even bagels! 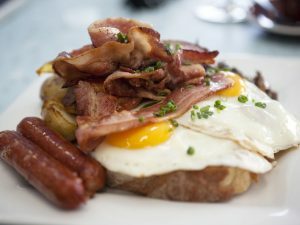 The two ingredients are simply self-raising flour and Greek yogurt. There’s no waiting around for dough to rise with these quick rolls. 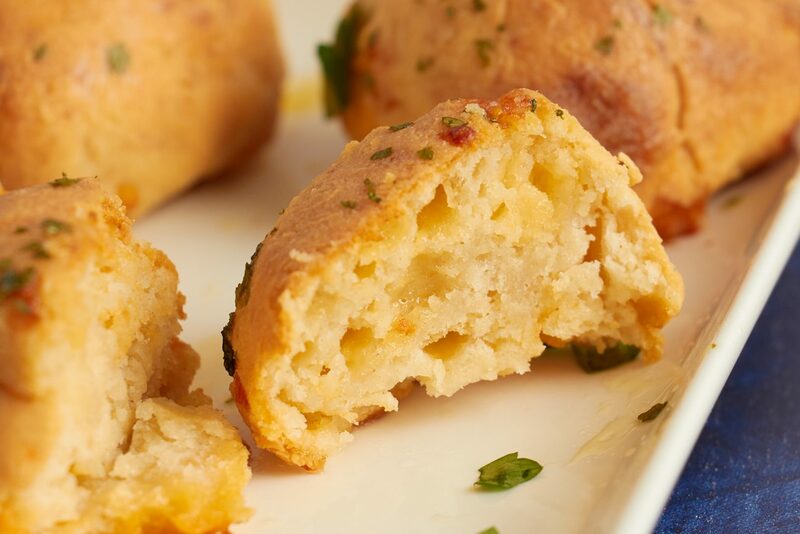 The classic mix of cheddar through the dough and garlic butter brushed over the top makes these bites taste amazing warm from the oven. Put the self-raising flour (1 cup plus the 2 tablespoons) and Greek yogurt in a stand mixer bowl with the dough hook attachment. Mix on low speed until combined, then knead on medium speed for about 3 minutes until a ball forms. Turn out onto a floured surface. Sprinkle with flour, knead a couple of times. Add cheese, and knead to distribute the cheese evenly. Form into a ball. Cut the ball into eight pieces. 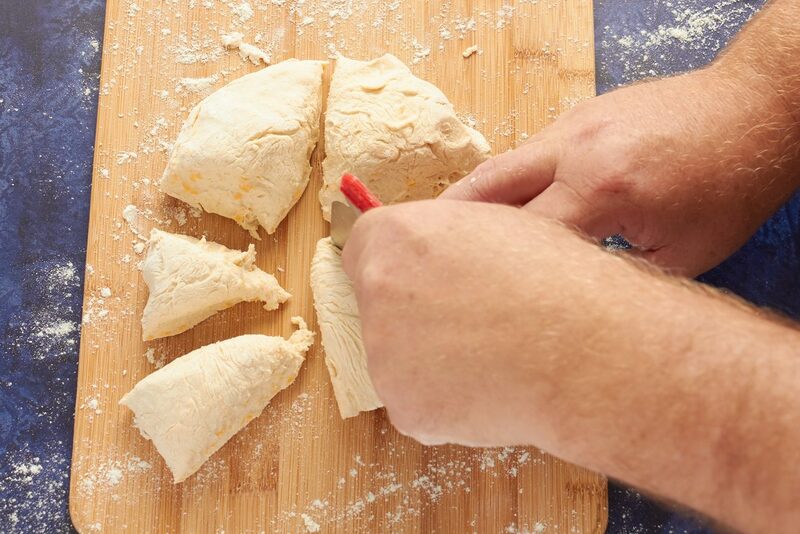 Roll each piece of dough into a smaller ball and place on a parchment covered baking sheet. Bake at 475˚F/220 C fan/gas mark 9 for 10-14 minutes, until golden brown. 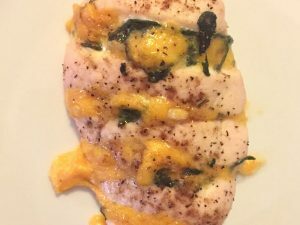 Mix together melted butter, garlic powder, and parsley. 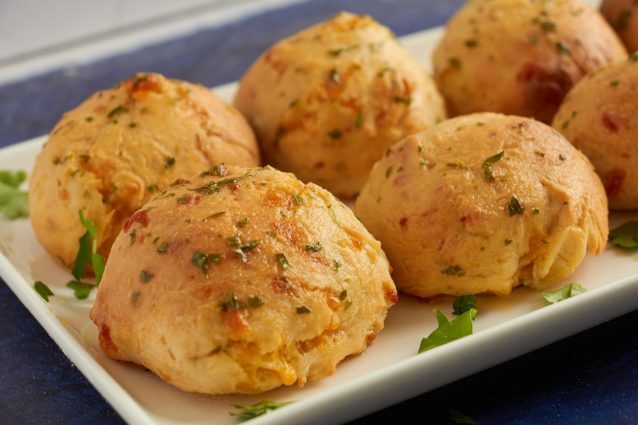 Brush over the garlic cheddar rolls. Enjoy them warm and fresh from the oven. 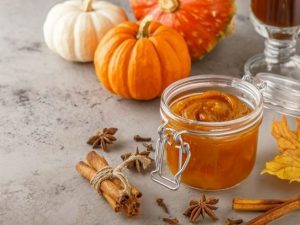 You can use any type of Greek yogurt for this dough. 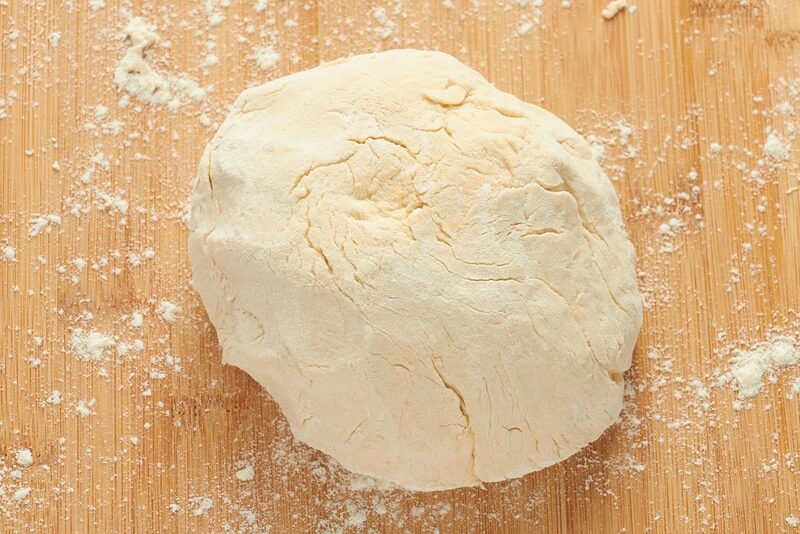 If your dough is too sticky, knead in a little more flour at a time until it is workable. 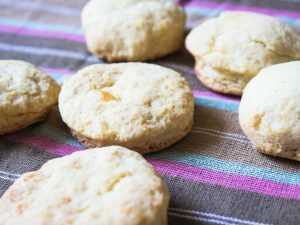 If you don’t have a stand mixer, or a dough hook, you can still make this dough. 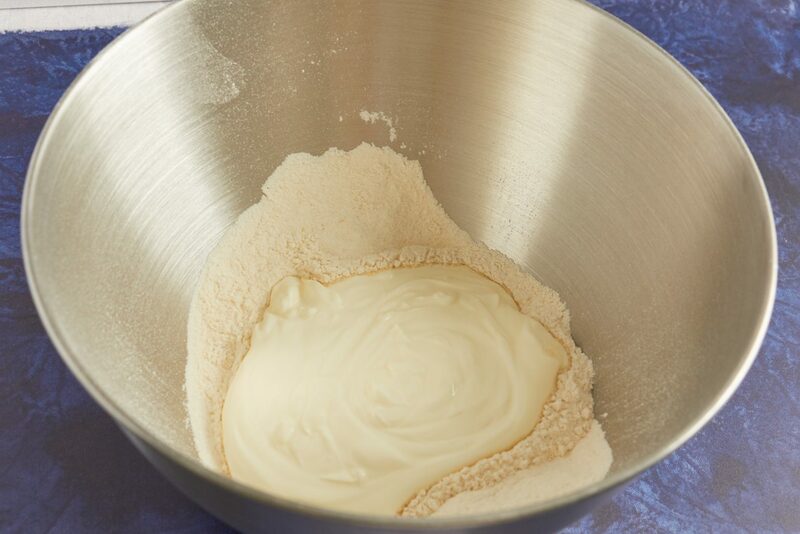 Mix the flour and yogurt by hand until combined, then turn out onto a floured surface and knead until smooth. If your dough is too dry, add a little more yogurt and mix until smooth.